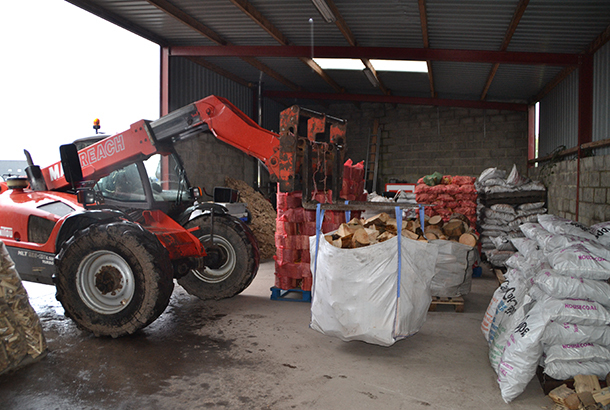 Mourne Firewood Supplies is a family run business based in Kilkeel and Dromore. 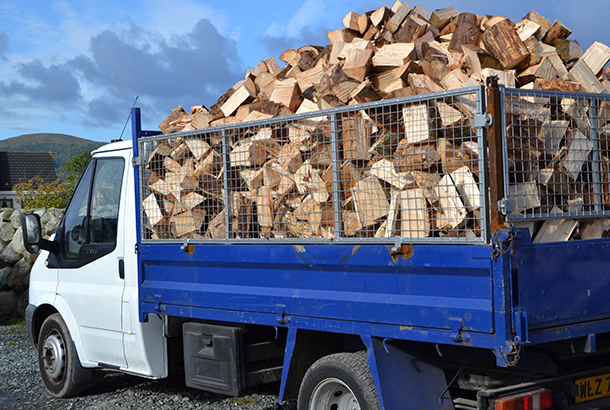 The business started as part time work for Paul the owner and creator of Mourne Firewood Supplies 12 years ago. As time went on the business grew and became an established business in 2006. 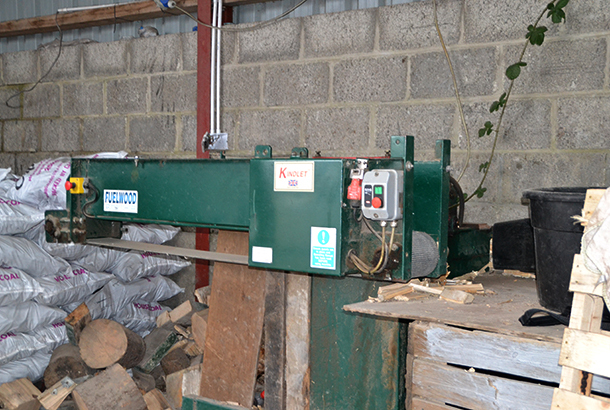 Wood burning has always been in the family from Pauls grandfather selling firewood to the family always having a wood burner going all year round. 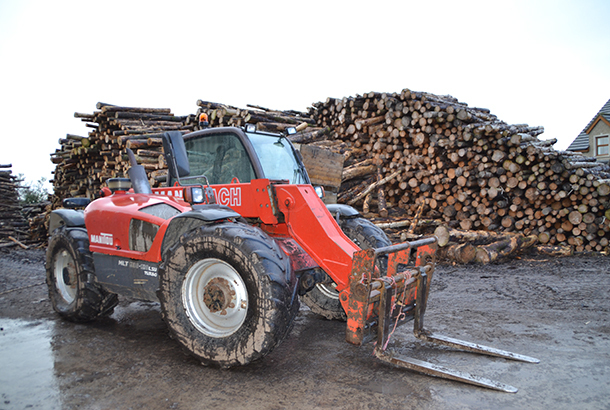 Our wood is sourced from sustainable forestry these forests are very well managed so that the woodland can replanted with seedlings reducing our carbon footprint. 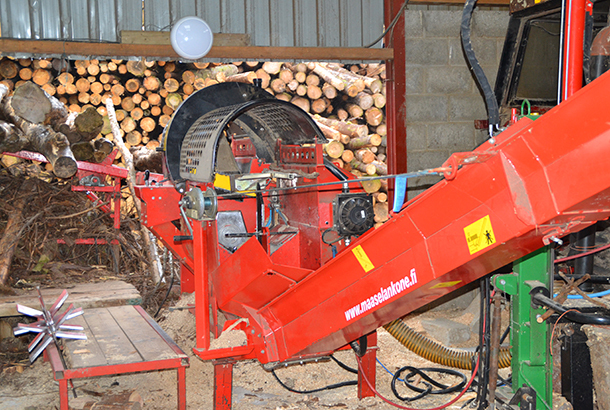 Our wood is then cut, seasoned in dry bags and dried to 20% moisture content over 12 to 15 months. The reason for this is that if the wood is wet it takes more wood to heat up a fire so the drier the wood the less you need to heat a fire. After this process the wood is bagged ready for sale.